Day 24 features tracks from Aaron Tippin, Sammy Kershaw, Donna Fargo, Kenny Rogers (with Dolly Parton), and Patty Loveless (with George Jones). Longtime readers know exactly what I’m going to say about this song. It’s all about the guitar hook that opens the track and loops throughout. He could’ve sung the Alphabet Song over it and I still would’ve played the hell out of it, but the lyrics do a great hook justice. Preaching to the choir with a twist. Fargo makes the case that those who claim salvation as their own have a duty to lift others up, not look down upon them. A timeless and timely message. The best written song about friendship that I have ever heard, delivered flawlessly by two artists whose friendship is documented on records dating back to 1983. Whether it’s death or just drifting apart over time, old friends simply can’t be replaced. The greatest traditionalist singers from two different generations come together on one record, and the results are extraordinary. The brilliance of Patty Loveless records from this period was how she used the essential elements of traditionalism in a progressive way, creating a new sound that borrowed from rock with every single note still being pure country. This track approaches headbanger territory in the chorus – those drums! 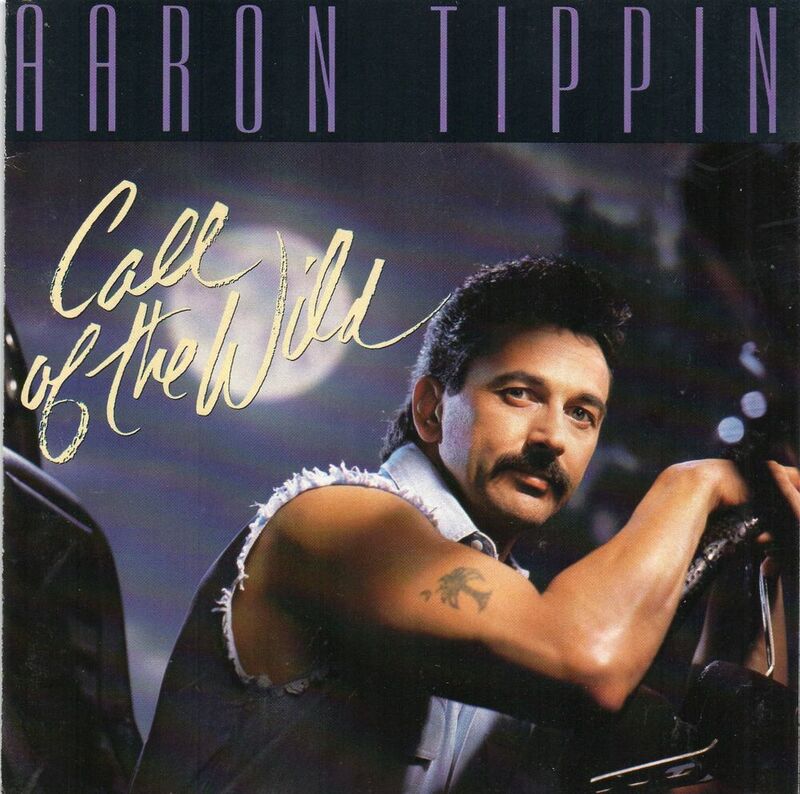 – but remains pure hillbilly heaven from start to finish. Sammy Kershaw – Dixie Chicks? Don’t understand. Kenny Rogers is my all-time favorite male country singer. He’s probably famous for his story songs but I prefer his ballads more. 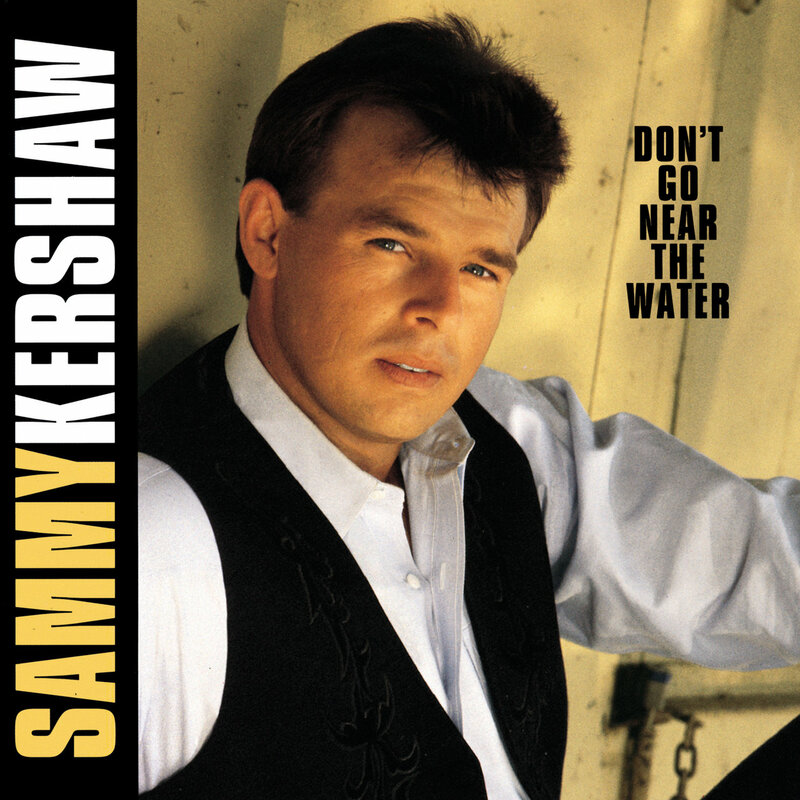 Sammy Kershaw – Yard Sale was probably my favorite Sammy Kershaw for the longest time. That was until I heard Matches. For Kershaw, I like your “Yard Sale” and Richard’s “Matches”. I’ll add his duet with Lorrie Morgan, “Maybe Not Tonight”. For Kenny Rogers – I’ll just add a Don Schlitz song, “The Greatest”. Love the ending. Patty: “Last Thing On My Mind”; “Chains”; “Blue Side Of Town”; “On Down The Line”. I totally agree that she used the traditional elements of country music in a progressive way; and thankfully she’s not alone among the womenfolk in doing so. 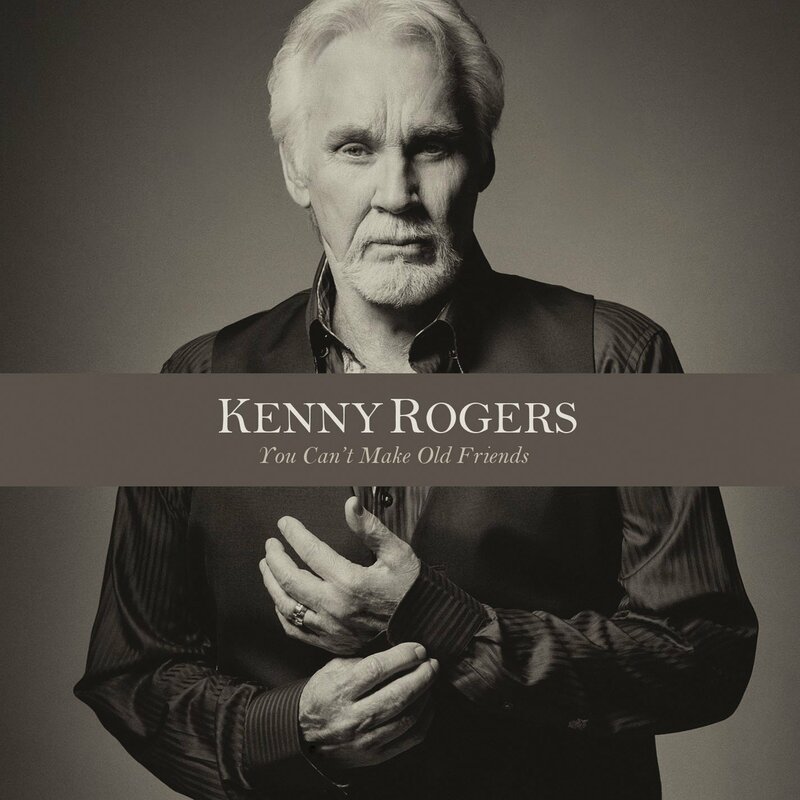 Kenny Rogers: With all the hits of his that have been mentioned, I thought I should go into some of his lesser known ones–“All My Life”; “Share Your Love With Me” (with Gladys Knight and the Pips on backing vocals); “What About Me?” (with Kim Carnes and James Ingram). But I’d be remiss if I didn’t mention “Just Dropped In (To See What Condition My Condition Was In)”, his first hit of any kind (with the First Edition), from 1968; and, the following year in 1969, “Ruby (Don’t Take Your Love To Town)”–which, strangely, wasn’t that big a hit on the country chart (only #39), but huge on the pop chart (#6). Jason’s point is one I would like to affirm. There have been few country vocalists over the past several decades who can match Patty Loveless. 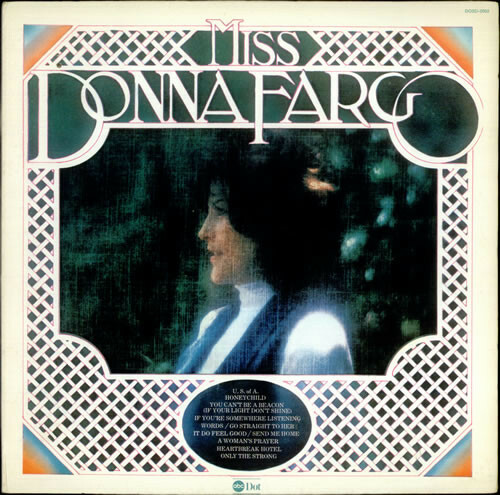 Country radio did not serve its audience well when her music disappeared from the airwaves. Her version of You’ll Never Leave Harlan Alive is stunning. As is anything she sings. Wonderful lady!